Leading Edge is proud to collaborate with some of the world most influential organisations in the area of finance, economy, investment and industry. Through the joint work with our partners we hope to raise the awareness of opportunities and create greater understanding of emerging markets. 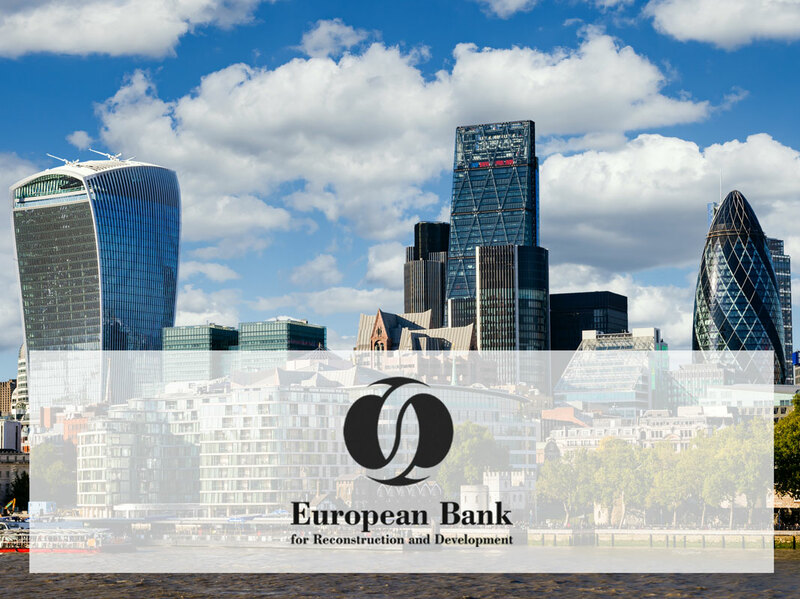 Dedicated to investments which foster growth and innovation, promoting a countries’ transition into a market economy, the EBRD is one of the most outstanding financial institutions in the world. Providing project financing for banks, industries and businesses, both new ventures and investments in existing companies, the EBRD also offer exceptional business advisory services, which have proven invaluable to local partners and international investors. In September 2017 Leading Edge Investment Guides were excited to announce our partnership with EBRD on the first ever Leading Edge – Jordan publication, which will be distributed at EBRD’s annual general meeting in April 2018 in Amman. The Common Market for Eastern and Southern Africa (COMESA) is a free trade area with nineteen member states stretching from Libya to Swaziland. COMESA was formed in December 1994. 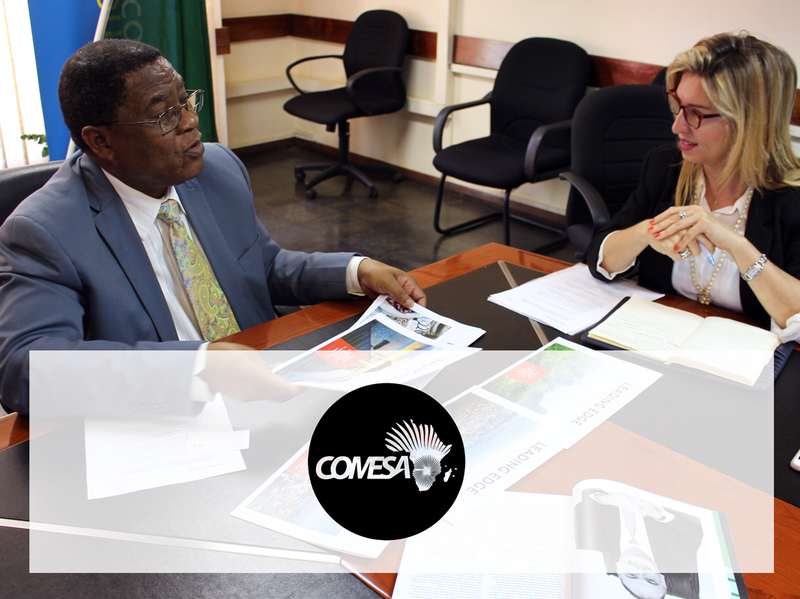 In 2016 and 2017 Leading Edge Investment Guides celebrated several successful guides published in association with COMESA. These included Madagascar, Sudan and Uganda. 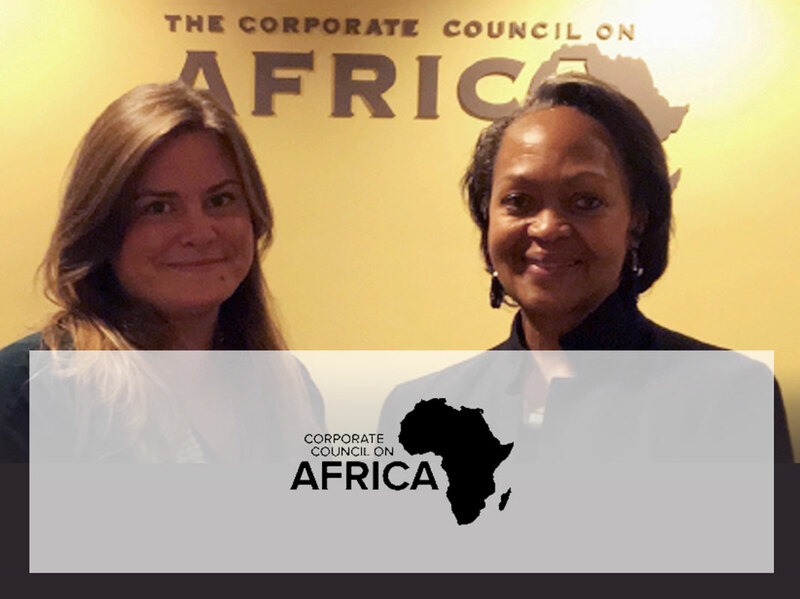 In October 2017, Leading Edge Investment Guides were proud to become associated with Corporate Council on Africa (CCA). The Washington D.C. based CCA is the leading U.S. business association focused solely on connecting business interests in Africa. Established in 1993 to promote business and investment between the United States and the nations of Africa, The CCA serves as a neutral, trusted intermediary connecting its member firms with the essential government and business leaders they need to do business and succeed in Africa. Leading Edge Investment Guides and the CCA look forward to a long and prosperous partnership in encouraging foreign direct investment in Africa, and a greater understanding of the opportunities to be had across this dynamic continent. For 45 years the Union of Arab Banks (UAB) has been supporting the development and organisation of the Arab banking and financial community. Providing key access and connections within the Arab world, the UAB is an obvious distribution and information partner for Leading Edge Investment Guides, which deliver extensive coverage about Arab nations and other dynamic markets worldwide. Ensuring that board and management members of UAB have access to this comprehensive coverage of our country partners is of great value to both public and private–sector entities seeking investment opportunities and joint ventures for growth. For the past 60 years, the Business Council for Africa (BCA) has been creating a powerful network. Today, that network supports over 250 companies and entrepreneurs operating across the continent. 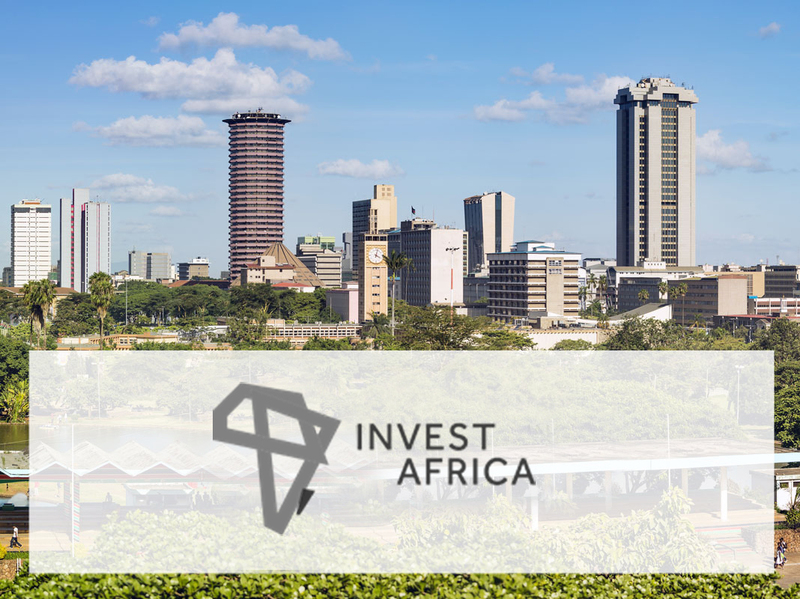 In 2017 the BCA joined forces with Invest Africa (IA) the private investor’s trusted entry point into Africa, at the center of any meaningful conversation that takes place between first time investors and African entrepreneurs. Based in London BCA –IA is the investor community’s go-to access point for investing in Africa. In 2017 BCA joined forces with IA, and a new platform was born. With the lightening of sanctions against Iran, and considering the immense potential purchasing power of this large population, it is no surprise that the international business community are interested in working in Iran. 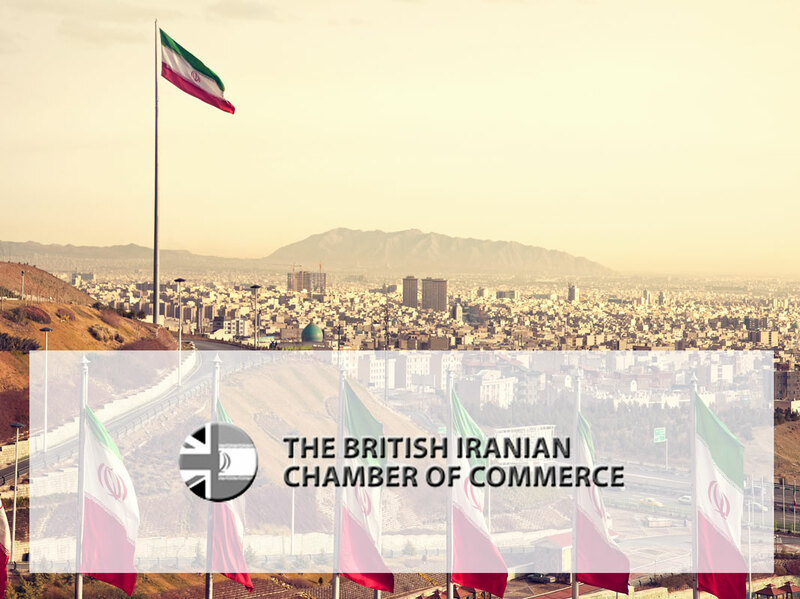 In order to raise the awareness of opportunities, Leading Edge Investment Guides partnered up with The British Iranian Chamber of Commerce (BICC) to produce a publication late in 2018. The BICC was established to encourage and increase in trade and investment between the UK and Iran. In turn the BICC is associated through memorandums of understanding with The Iran British Chamber of Commerce, Industries, and Mines (IBCCIM) and The Tehran Chamber of Commerce, Industries, Mines and Agriculture (TCCIM). Leading Edge Investment Guides partnered with the British Bangladesh Chamber of Commerce and Industry (BBCCI) in August 2017. Together we plan to highlight the achievements which have been made in Bangladesh in recent years and remind the non resident Bangladesh community that now is the time to invest in the land of their forefathers. Founded in 1991 by a group of Bangladeshi businessmen in the UK, BBCCI, the BBCCI was set up to promote trade and investment opportunities and co-operation between the UK and Bangladesh. The BBCCI offers services including the provision of business information and research, seminars and workshops, cultural advice and networking opportunities.